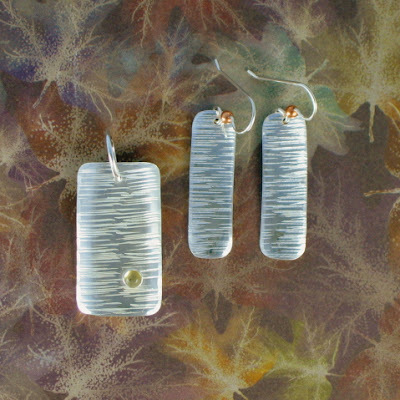 Do you sell just the birch earrings anywhere in town? And do they come in different sizes? Like small? I can sell you these if you are interested, or I can make a different size for you. Just email me or give me a call. The set looks beautiful, Kristin! I am about to send some cyber visitors your way - I have tagged you in my blog which will be posted tomorrow. Please come and check it out so that you, too, can "play". I'll be checking back, so I'll "talk" to you again! 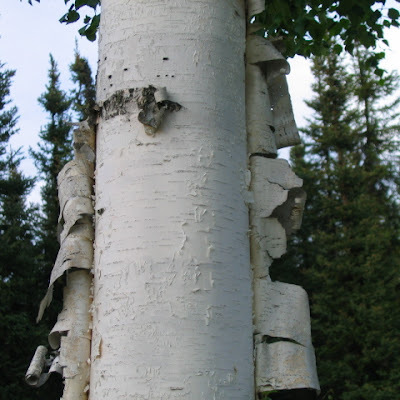 Ohhh that is the one thing I love about here and that is the Birch Trees. 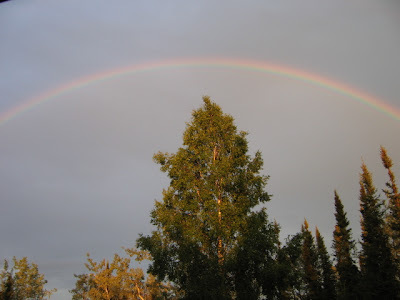 I am very grateful that my master bedroom looks out to a lot of trees out back and Birch Hill. I love how you incorporated your love for nature into your works. Your jewelry is beautiful and I enjoy the pieces I have from you. Hi, Abby! I'm so glad to be back in touch again. 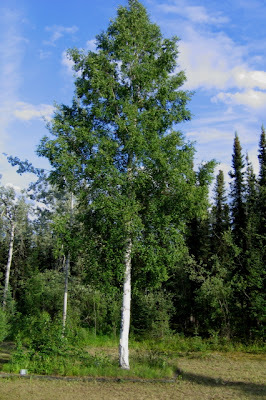 I wish there were more birches here, but alas, I must discover a way to love the scraggly black spruce that dominate the property.